0.1 Bedroom Color Schemes will depend greatly on the personal preferences of the individual. 0.1.1 It’s important to decide what a bedroom means to the user, before making decisions on bedroom color schemes. 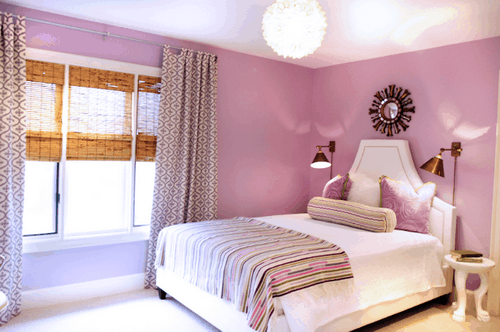 Bedroom Color Schemes will depend greatly on the personal preferences of the individual. Some people might enjoy a soothing natural palate, while others might greatly enjoy a minimalist room of black, white, and red. Choosing Bedroom Color Schemes may often be the first big step that will influence all future bedroom decor purchases, from sheets to lamps. It’s important to decide what a bedroom means to the user, before making decisions on bedroom color schemes. Some see a bedroom as a peaceful, serene oasis, while others prefer it to be a reflection of their vivid or lively personality. People may want a bedroom that serves several functions, such as a combination sleeping room and home office, while others may want to create a shrine to all things bed related. Defining the purpose of the room will naturally help determine the look. Using a color wheel may help choose the best color scheme. Color wheels are tools that help create a palate of complementary colors based on one or two main shades. These are often available at paint supply stores for perusing, but there are many online color wheel tools that can be played with for free. A color wheel can help determine how a primary shade is best accented and enhanced, giving the designer more room to play with a color scheme without fear of creating clashes. 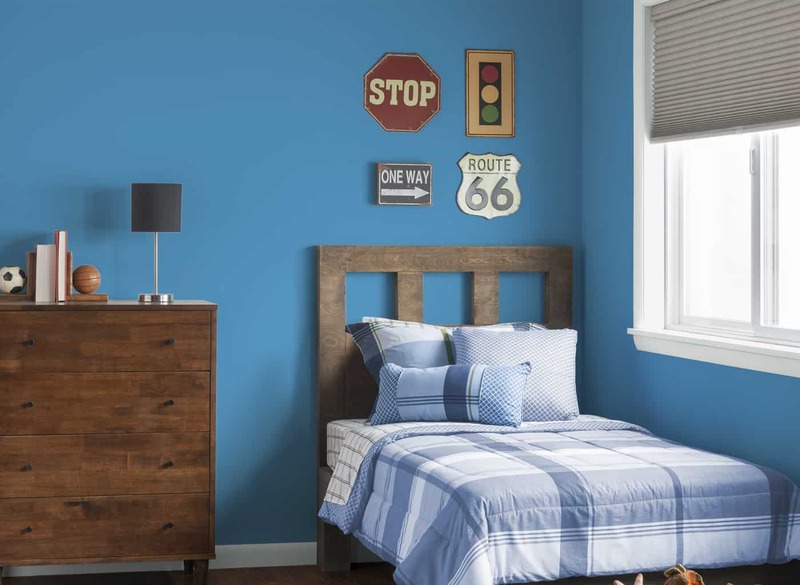 When determining which parts of the room should use which color, remember that a bedroom color scheme involves more than just the walls and doors. Add accent colors into the mix with blankets, throw pillows, and even painted furniture. Using as much of the room decor as possible will help designers create a balanced look that involves the entire space, as opposed to matching walls and trims surrounding a chaos of mixed furnishings and clashing palates. Architectural and home design magazines can be wonderful sources of inspiration for bedroom color schemes. Many feature famous mansions and homes of the stars that can create soaring ambitions for a reproduction. 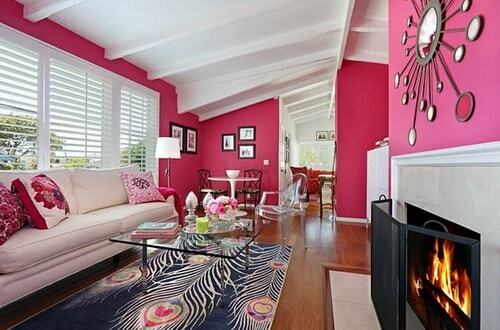 Nearly any beautiful color combination can be reproduced on even a small budget, given time and flexibility. Creating a cohesive color bedroom color scheme will bring an atmosphere of sophistication, even if the furnishings are secondhand. Consider some of the classic Bedroom Color Schemes if brilliant creative ideas aren’t immediately forthcoming. Create a cozy, soft escape with creams, lavender, and sage, or a romantically charged boudoir with violet and scarlet. A sea-inspired nook can be a serene combination of aqua, sea foam, and ivory, while a classic French look can be created with gold, cocoa, and French blue. Go for modern masculinity with coffee and taupe, or spring for full-out modernism with stark primaries in black and red.